I'm trying to optimize my game for all browser, but encountered a problem with Firefox. 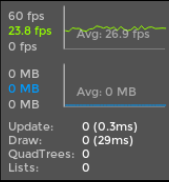 While chrome gives a decent fps of 30 and above, Firefox barely gets to 20. While optimize the code and game logic (removing scaling, rotation, operations with transparency etc.) I've turn into comments every single line of my code except for those used in standard empty template. Where does Firefox spent resources to while running an almost empty project? How I can deal with this? Below is a screenshot of console while running almost empty project. What is happening in Draw function when there are no objects added? I've finished my first project in haxeflixel and want your honest feedback. 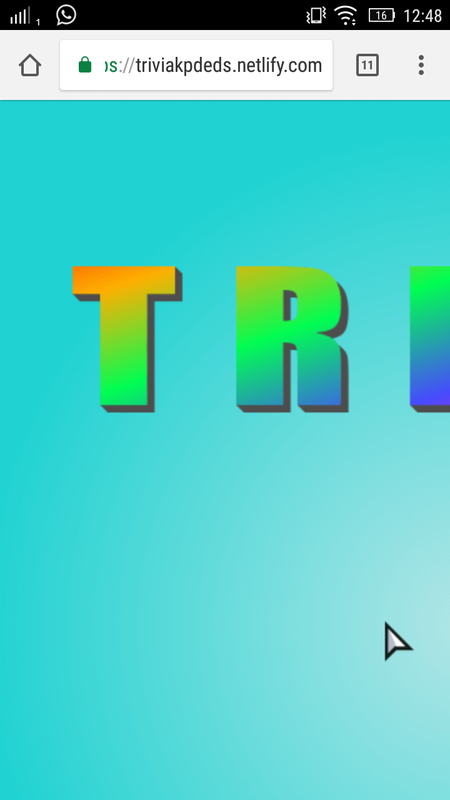 My initial idea was to create very simple (trivial, that's where the name came from) game to publish it on "play online free" websites to get traffic to mobile version. But I get refuses from most of these websites, saying they are specializing in certain types of games (puzzle, mahjong, runners etc.). So where do you usually get traffic to your games? Do you use ad campaigns or some other tools? The idea is the following: I want to keep game size WxH in desktop browser (until browser window size are less than game size) and scale game size to scaleW x scaleH keeping the ratio of height and width in mobile browser (when browser window size are less than game size). I come up with js.Browser.window.innerWidth/height possible solution, but I'm not sure whether it would work and it seems tedious. Is there any way to scale app or app page in mobile browser? Thanks a lot! Conversion to .ogg worked! RE: Best way emit particles? I would propose to use FlxGroup as a game object instead of sprite. You can add 1 sprite and 1 emitter to each FlxGroup.